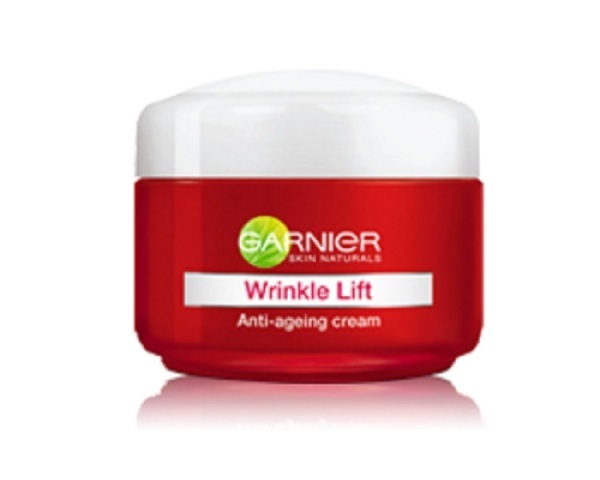 Read about anti aging skin care treatment and products for old age. Even though it is impossible to beat old-age, humans since time immemorial are said to have been engaged in devising newer ways to mask aging. In the present epoch which’s characterized by a hyperactive lifestyle and increasing pollution levels, the drive to look and remain young is seen to be surmounting higher and higher. And the result of it all is the multi-billion dollar global market for beauty-products that promises readymade solutions for all aging skin problems. The biological process of aging in humans in present times is being aggravated by a number of reasons. Some of the potential causes are natural aging, prolonged direct exposure to sun, smoking, repetitive facial expressions, increasing pollution and so on. Together or individually these factors may cause the human skin to age in the form of wrinkles, fine lines, uneven skin texture, visible pores, blotches, skin dryness, pigmentation, etc. Normally it’s from the age of 30 onwards that signs of the aging skin begin to surface in human beings. It affects a person entirely, though it’s reflected mostly from one’s face and neck regions. People all over the world, therefore, resort to varied kinds of skin care treatments ranging from simple home remedies to complex skin surgical treatments. Here’s a brief info about the major types of skin care treatments popularly followed by people to hide aging and look youthful. Sun Protection – Direct exposure of skin to sunlight is a crucial reason for wrinkles, pigmentation and other problems causing the skin to age prematurely. As such, many people use umbrella or protective clothing to block out the harsh harmful sun rays. Sun-screens - A lost of people religiously use the sun-screens not only when stepping out of their homes, but also when staying indoors. Sun screen creams works by delaying the tanning process the skin undergoes upon direct exposure to the sun. There are many types of sun screens available in the market. Daily Skin Care Regimen - Most people follow a strict daily skin care regimen comprising cleaning, massaging, toning moisturizing and so on. This works wonders in removing the thin coat of dead skin cells and making the skin look radiant and fresh. Coupled with the right diet and regular exercising, this method is most effective in maintaining a completely healthy appearance. Chemical peeling – It’s an antiaging skin treatment that causes the facial skin texture become smooth and flawless. It employs a chemical solution which makes the skin to swell up and finally peel off. The new skin, thus developed, is usually comparatively smoother and less wrinkled than the old skin. Liquid Nitrogen (LN) Peel – This technique is used for getting rid of freckles, pigment spots and warts from any region of the body. In this, liquid nitrogen (a very cold liquid) is applied to the selected portion on skin for few seconds. After LN treatment, the skin grows dark and then scales off giving way to fine, wrinkle free smooth skin. The entire treatment may take around a week’s time. Insurgical skintreatment likeDermabrasion, the uppermost epidermis layer of the skin is removed by abrasion (sanding). It’s sought as remedy to sun-damaged skin, to get rid of or lighten scars and skin pigmentation. This surgical anti-aging skin treatment is quite painful as it involves a twilight anaesthesia, in which the patient remains somewhat conscious. An easier alternative for this is Laser Dermabrasion. Collagen Injections – In this surgical method of skin rejuvenation,collagen fillers is injected into different portions of the face to fill up lines, furrows or hollow areas. This provides the skin a plumper, smoother appearance. Although collagen is the best known filler, there are many other substances doctors can use to plump up your skin, including fat from your own body and synthetic materials. Face Lifts - A facelift usually comprises the reduction of excess facial skin or wrinkles, with or without the tightening of underlying tissues and then re-draping the skin on the patient's face and neck. Few years ago, the facelift was voted as the fifth most popular cosmetic surgery after liposuction, rhinoplasty, breast augmentation and blepharoplasty (eyelid surgery).